So very sorry to post this, but we are canceling the Mundelein playdate meeting scheduled for tomorrow morning. If anyone is close to Mundelein and needs to swap out carriers tomorrow, please email bwichicagoland@gmail.com or PM or contact Heather M. for carrier exchanges. This information will be posted on the door of the meeting location. Facebook and the website calendar have also been updated to reflect the cancelled meeting. Looking forward to seeing you at the next meeting instead. There are a few other meetings next week to catch us at, including Crystal Lake, Chicago, and Northbrook. Just a quick note, there are two meetings today! Schaumburg is from 12-2 at the Schaumburg Township Public Library. Chicago is from 10:15-12:15 at Elate Yoga Studio. The Calendar Tab has complete details about each meeting. Have a great week everyone! Welcoming 2014 with a Winter Snow Storm! 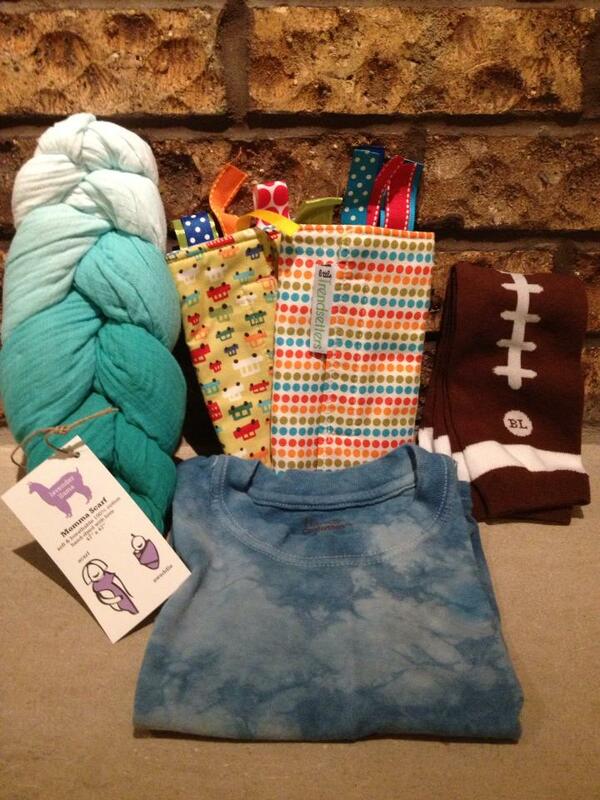 Second- We’re going to cancel the Chicago weekday meeting at Be By Baby for Friday 1/2/14 due to the heavy snowfall. But don’t fret! There is a weekend meeting at a different location later this month, and the Be By Baby meeting will resume next month. On Jan 19th, there is a weekend meeting in Schaumburg at noon, or in Chicago at 10:30. You are free to keep any borrowed carriers until the weekend meeting or next month’s Be By Baby meeting. We’re sorry for the cancellation, but the weather will make it too difficult for some of the leaders to get into the city. Most of the leaders are in Cook or Lake County, and snowed in. Description* THIS MEETING IS REPLACING OUR CURRENT MONTHLY TUESDAY MEETING. SINCE THIS NEW LOCATION IS LARGER THAN BE BY BABY, IT WOULD BE HELPFUL IF CAREGIVERS CAN COME TO THIS MEETING IF AT ALL POSSIBLE. * THERE WILL STILL BE A MONTHLY WEEKDAY MEETING AT BE BY BABY ON FRIDAY FOR THOSE WHO CANNOT MAKE THE WEEKEND MEETING. We hope you’re all enjoying the new year with your families! Don’t forget to make sure your little ones are bundled up for the weather if you are out and about! The weather is getting cold, and suddenly you are wondering how to keep baby warm. How many layers should you use? How do you get from car to carrier? What should baby wear? 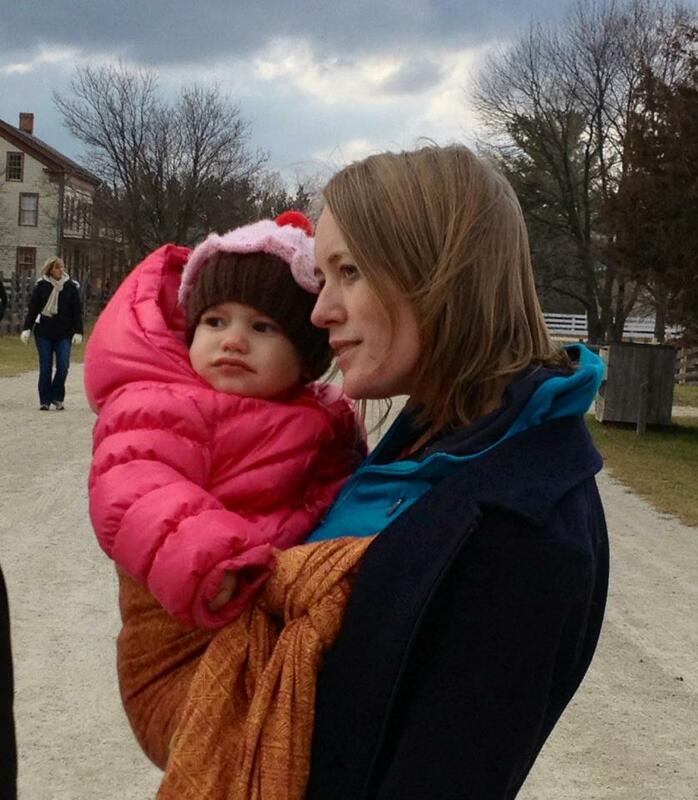 Where can you find a babywearing coat? What kind of cover should you get if you wrap? What bout back carries? What if you are short on cash? Not to fear – I have been there done that in wind chills double digits below zero with infants to preschoolers in my carriers (and in multiple carriers!). The most important thing to remember is the same no matter what weather you wear in – keep baby’s airway clear. As always, chin up, a free path to fresh air, and no slumping. Second most important actually has to do with the cold weather. Be careful not to overheat or freeze baby. 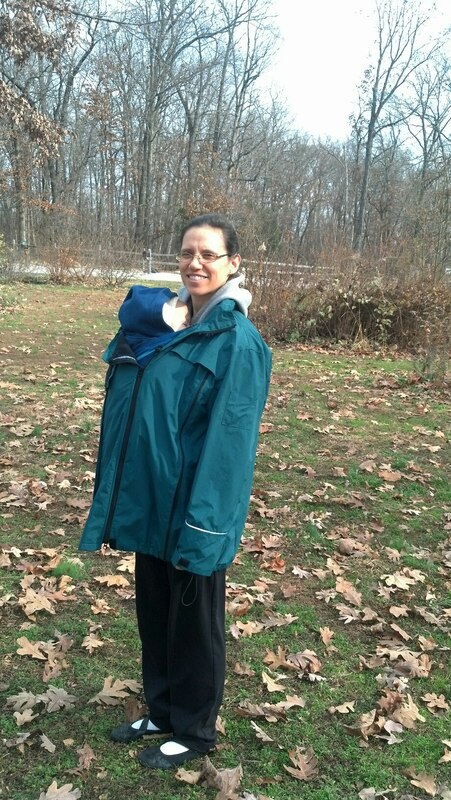 If possible, put baby in the carrier before either of you are wearing your outer layers, then layer over both of you. Apart from making it easier to identify baby’s body temperature, layering over both of you allows you to disrobe when you get inside without having to remove baby (yay errands!). Be careful not to overheat baby as you venture into the great outdoors, but you don’t want to freeze them either. When the temperatures start to dip below 65F, start putting baby in an undershirt (or onesie) underneath their regular clothes. As it gets colder, add the necessary outer layers. If you are venturing out into the below freezing temps, and you have a coat on that is made for that temperature, no other layers aside from the added undershirt should be needed. If your coat or cover runs to the thinner side, you may find that baby needs an additional sweater or jacket on. Remember, the cover or coat is acting like baby’s jacket. Depending on the one you get, this may be a thin or thick layer. Hooded jackets or sweaters are a good option, or just use a hat as needed. Toddlers and older babies that prefer to ride arms out in the carrier will need their own winter coats and gloves on to keep warm. Knee high socks (like Rock a Thigh Baby), and baby leg warmers (like Babylegs) are the perfect addition to your little one’s winter wardrobe. Pants have a tendency to ride up in the carrier, and the cool air that sneaks in will be sure to bite at any exposed skin. Leggings a size too large cover baby’s legs really well too. Tip for car transferring: put your carrier on ahead of time and wear it in the car, then you just need to pop baby in, tighten and throw a coat, jacket, blanket over you both to go. Amautiks are a traditional Inuit baby carrier that is built into the back of a coat. Since the Inuit people live in cold climates, they needed a carrier that could handle the weather. 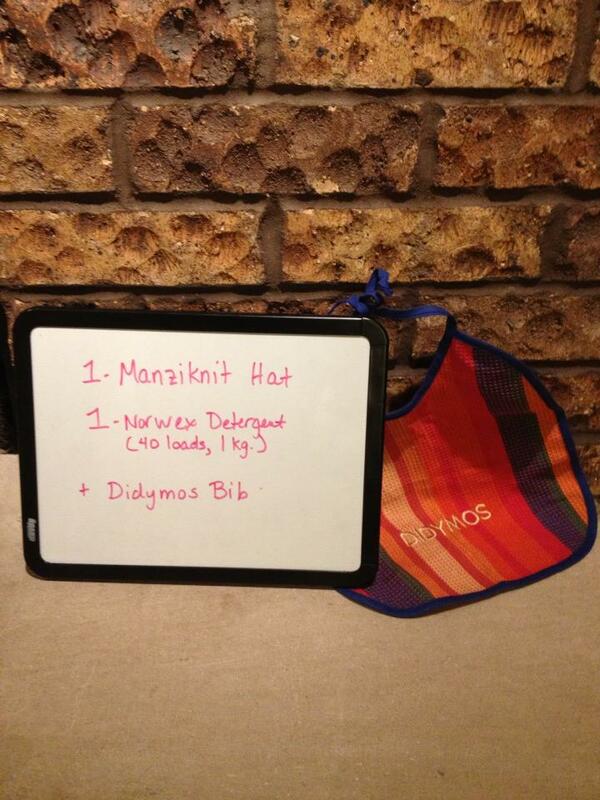 These can be used from newborn to preschool age, but are pretty pricey. They are built to last however. Check them out at Amauti Baby. If a babywearing coat sounds nice but the price doesn’t, another option is a zip-in coat extender to turn your regular coat into a babywearing coat. Babywearing vests are exactly what you think they are. A vest is kind of a cross between a cover and a coat. 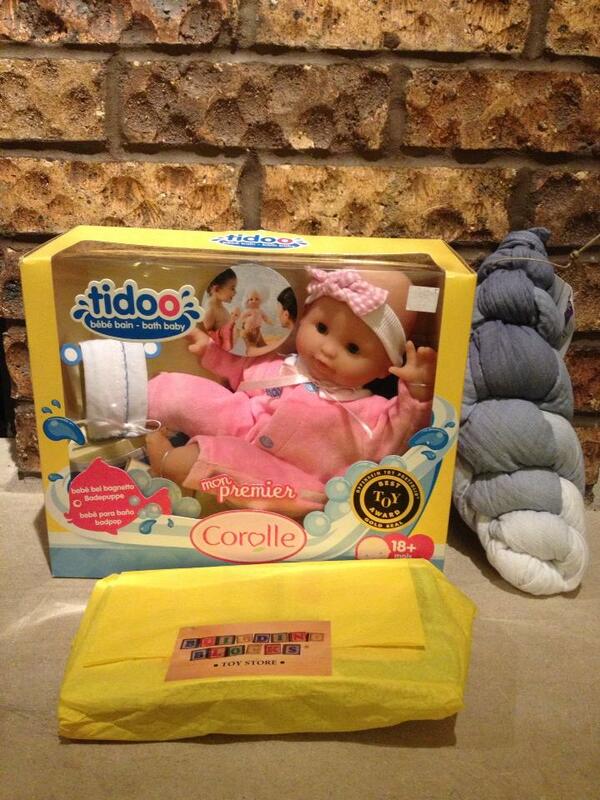 These are great for spring and fall, but also can be used under your winter coat to keep both you and baby warm. This all sounds awesome, but I can’t afford it – what do I do? A coat with a DIY Panel sewn in! A few of us have made a poncho per the link above, and it was great, but we found that increasing the size opening of the collars was helpful, especially if you wanted to do back carries. If the collar of the babe is “tight” and they sit lower, they tend to strangle the wearer a bit. 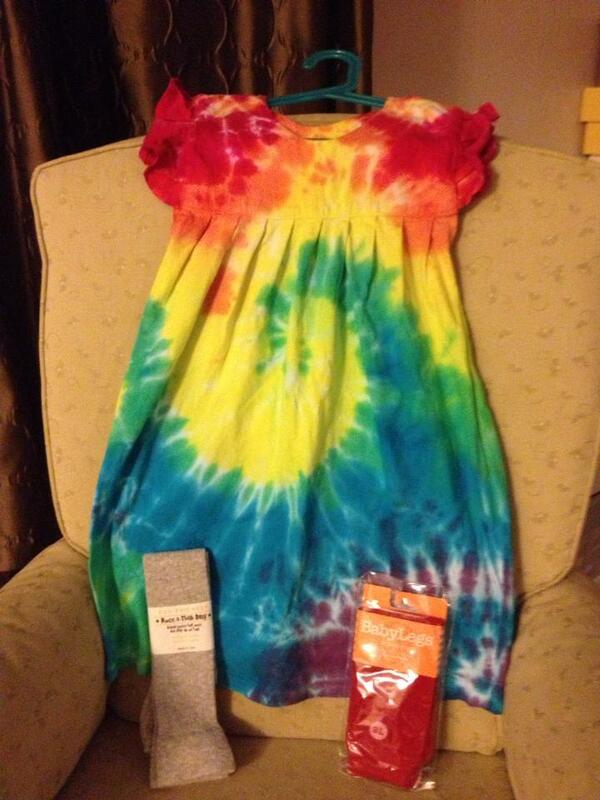 Here are a few pictures of the DIY poncho Heather has. It was easy to make, fast to make, and only cost around 10 dollars with Polarfleece from Joann Fabrics. Walmart, Target, and the like sell fleece jackets that cost about $15. 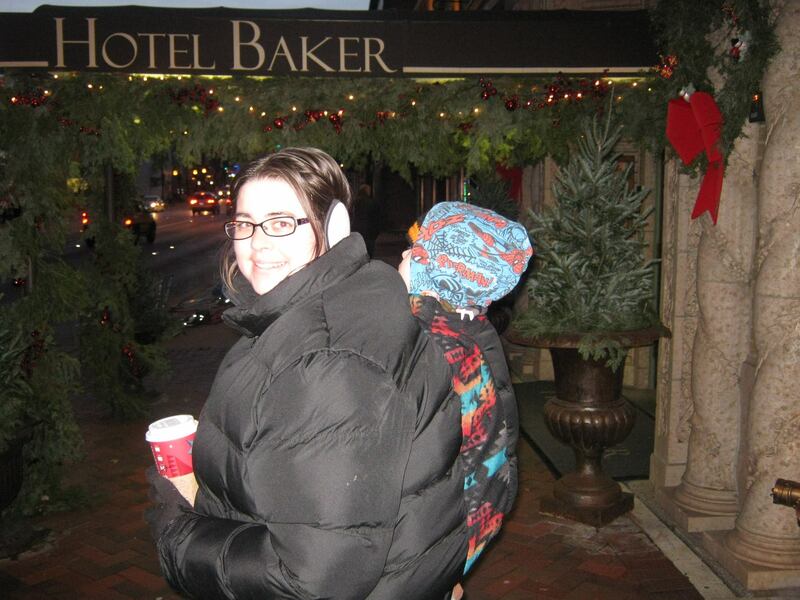 Get one two sizes too large, and simply zip it over both you and baby – this can even be used for back carries! Or steal your significant other’s coat if it is big enough. Take one of the aforementioned fleece coats two sizes up, and cut a hole in the back. Fleece doesn’t need to be hemmed, so you can use it just like that for a back wearing coat. Grab a couple of binder clips, a ribbon, and a warm baby blanket that you have lying around the house. Tie the ribbon to the end of both binder clips, and clip them onto the blanket. Put the ribbon around your neck, and ta da! 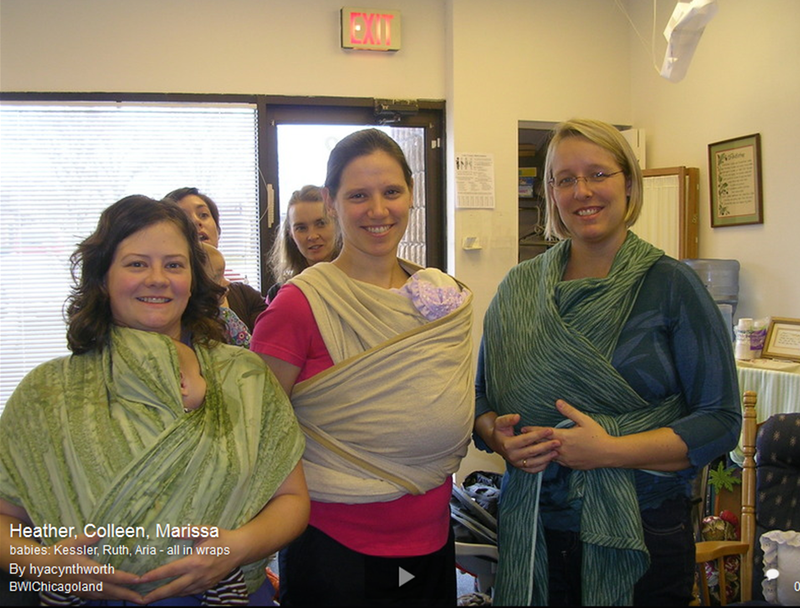 Easy babywearing cover (and it works as a great nursing cover too!). You can also just take a blanket and tuck it around you, but the ribbon and binder clips helps it stay up. 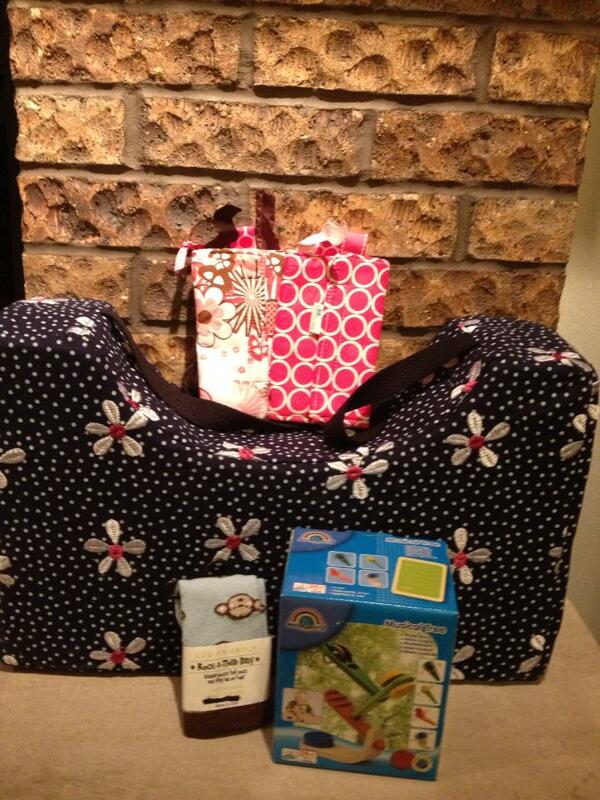 Get a nursing cover clip like LatchOn or Little Carr Cover Me, and use that in lieu of the binder clips and ribbon. Babe inside a roomy coat! Have you loved any winter babywearing products not mentioned here? Tell us about them! Remember to watch baby’s airway, temperature, and extremities this winter when you are out and about!